Apprenticeships are open to anyone aged 16 and over, living in the UK and not taking part in any other form of full-time education. Entry requirements are flexible because Apprenticeships aren’t just based on academic achievement, practical skills count in the area of work you’ve chosen because employers value dedication to work and willingness to learn. If you are employed – firstly speak to your manager/supervisor to discuss the apprenticeship you are interested in. Your employer will then contact their chosen training provider who will visit you to discuss the apprenticeship and the induction process. If you are unemployed – Apprenticeship vacancies are advertised on our training provider portal and also on our website. Completing an Apprenticeship will help develop vital skills employers are looking for. You will gain a nationally recognised qualification - increasing your employability. You will earn whilst you learn. It really depends upon the Apprenticeship you are completing but will be anything from 12 months to 24 months. Are Apprenticeships available for existing staff members? You don’t have to have to be new to the role, existing staff members could be an ideal candidate for an Apprenticeship. This is a great way to upskill and broaden the skills and knowledge you already have. If I have a degree can I still complete a funded Apprenticeship? 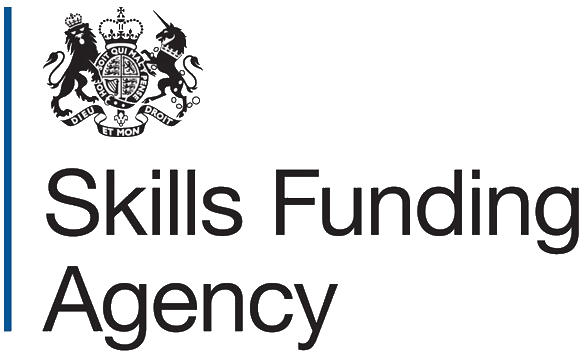 Under the new Trailblazer standards – Yes you will be funded to complete an Apprenticeship. I achieved GCSE grades in Maths and English but I cannot find the certificates to prove this, will I have to complete Functional Skills Maths and English as part of the Apprenticeship? We will carry out a qualifications search if the GCSE results are not showing in this search then you will have to complete the Functional Skills Maths and English. The Government have published information relating to the falling levels of Maths and English achievement within the UK. By stepping up the English and Maths requirements the Government hope to equip the workforce with the literacy and numeracy skills needed to perform well and support development. As part of your ongoing training and support your assessor will support you with checking your evidence for Spelling, Punctuation and Grammar (SPaG), as well as support you in preparation for the Maths and English tests. 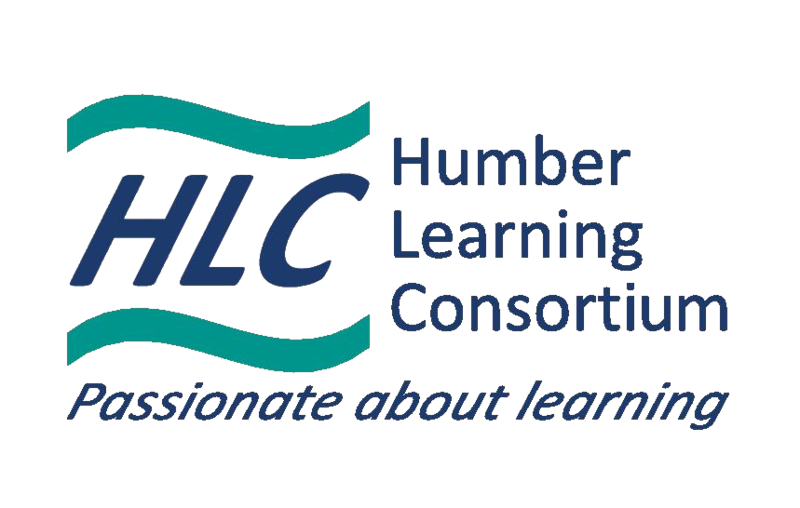 This is training carried out away from your place of work, off the job training can include – attending the training centre to acquire knowledge through participating in discussions, group working and writing assignments - all contribute towards off the job training. How often will I meet with my trainer? At least every 4 weeks, contact time will be agreed with your employer prior to commencing the Apprenticeship. Why do I need to be observed doing my job? Observation is a key method of assessment, the standards you complete as part of your Apprenticeship identifies the tasks your trainer must observe you completing as part of your daily working. Observations are always agreed in advance with the Apprentice, the manager/supervisor and the trainer. 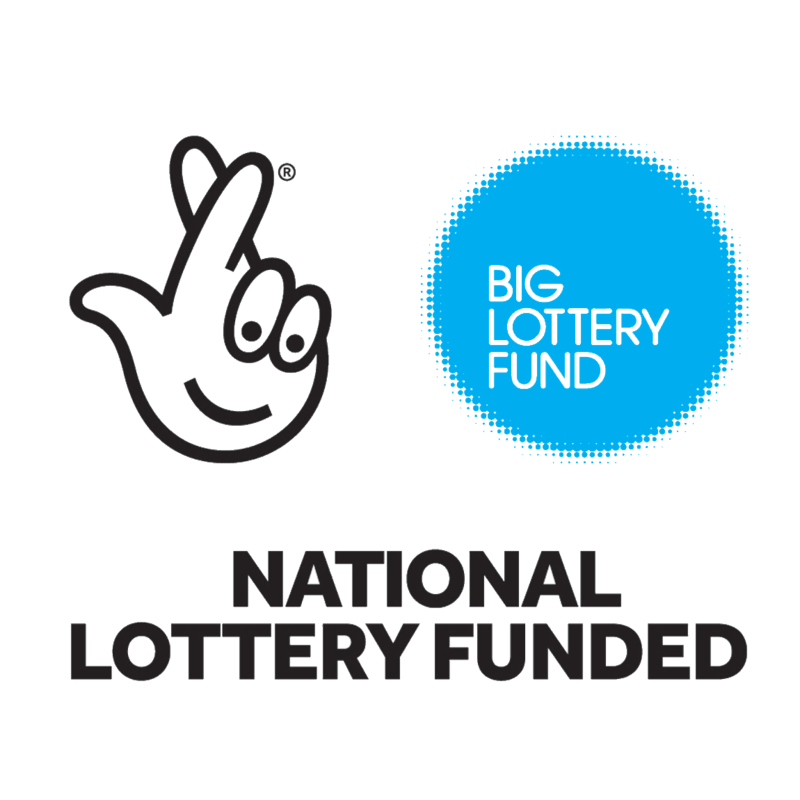 Bursary is up to £30 per week depending on circumstances. 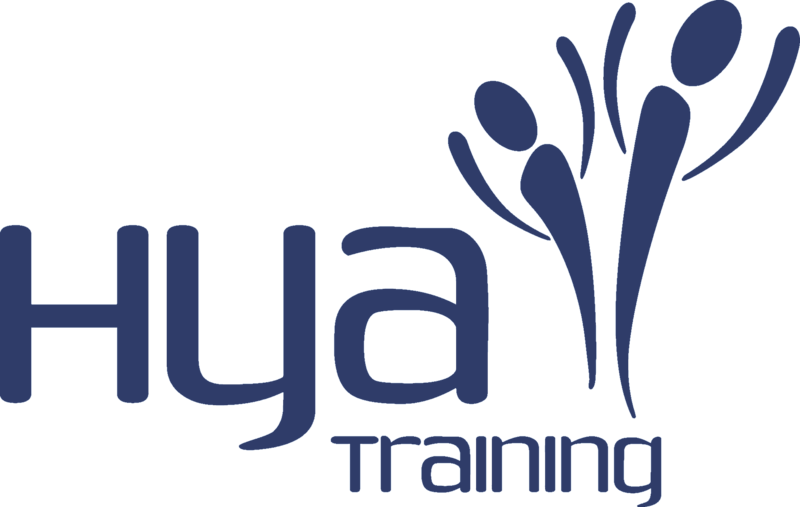 HYA Training is a training provider. We are very similar to a college in the way we operate but we have a more personable approach to education. Is this a full time course? Yes, our Study Programme is a full time course. Why do I have to do Maths/English? 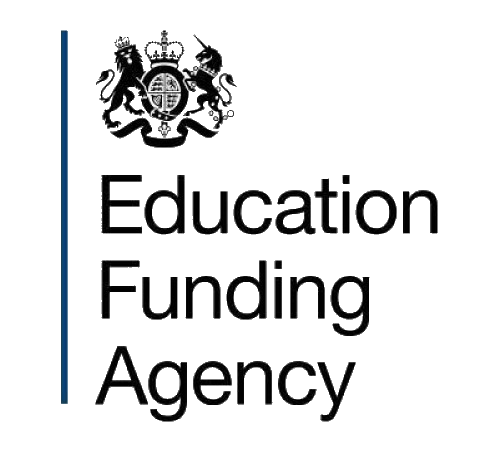 If students have not achieved a GCSE Maths/ English Government guidelines say that they must study both English and Maths (this is a condition of funding for us). If the student has achieved GCSE standard they do not have to study English or Maths. Do I get half term and summer holidays? Yes, HYA operate an academic year so all half terms, Easter holiday and a full 6 weeks summer holidays. If you still have a question, please contact us today. You can easily fill out our contact form or leave a message on the live chat. Apply today and let us help you progress yourself. Get in touch with us now! We are available for a chat on the phone as well as Live Chat. Alternatively you can email us with your queries.